Even with a few showers, today’s BCA outing was a huge success. 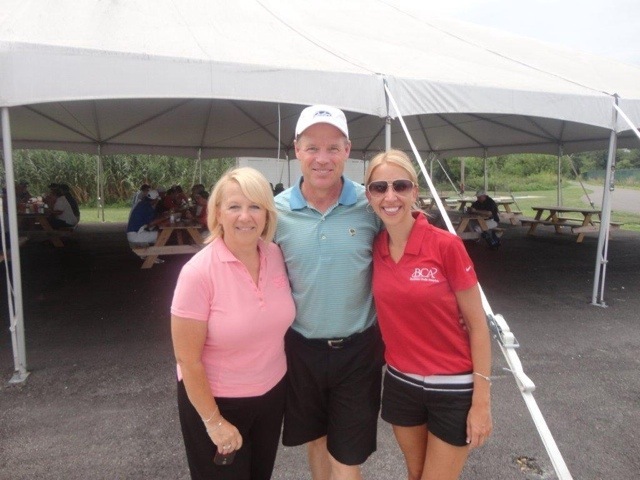 With a record 130 Golfers, we have to say today’s 6th annual was one of our favorite golf outings! And certainly the most fun. After a wet round of golf, Golfers were treated to a Luau after party. This entry was posted on August 3, 2011, 9:53 pm and is filed under BCA News. You can follow any responses to this entry through RSS 2.0. You can leave a response, or trackback from your own site.